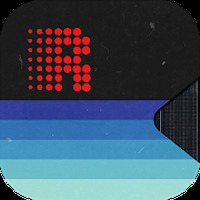 "Train your guitar playing skills with an interesting music game"
Rating: The TOP 1 Most popular Apps in Guitar category. 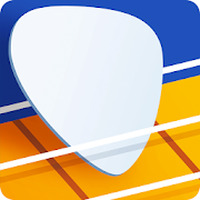 Guitar Play - Games & Songs is related to Android apps, Music, Musical Instruments. Developer: Gismart	- Reliable Android developer in the Android Community. Do you like Guitar Play - Games & Songs?